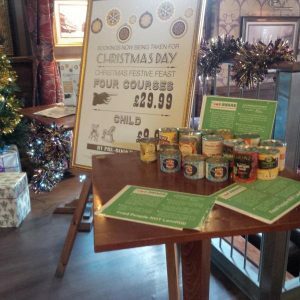 Our Christmas campaign is in full swing as we aim to support hundreds of vulnerable families with festive food parcels before Christmas in conjunction with our local community partners. 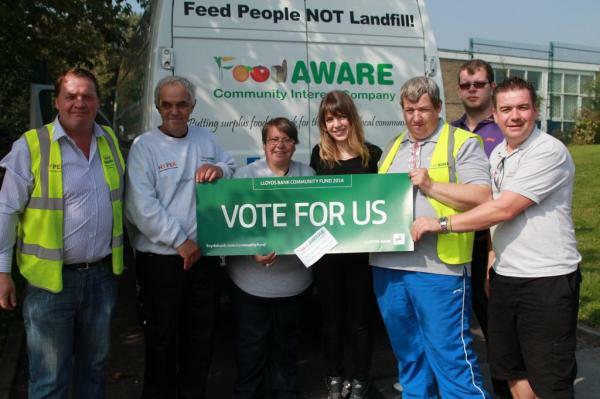 Huge thanks to local businesses, community organisations and members of the public who have already pledged their support. 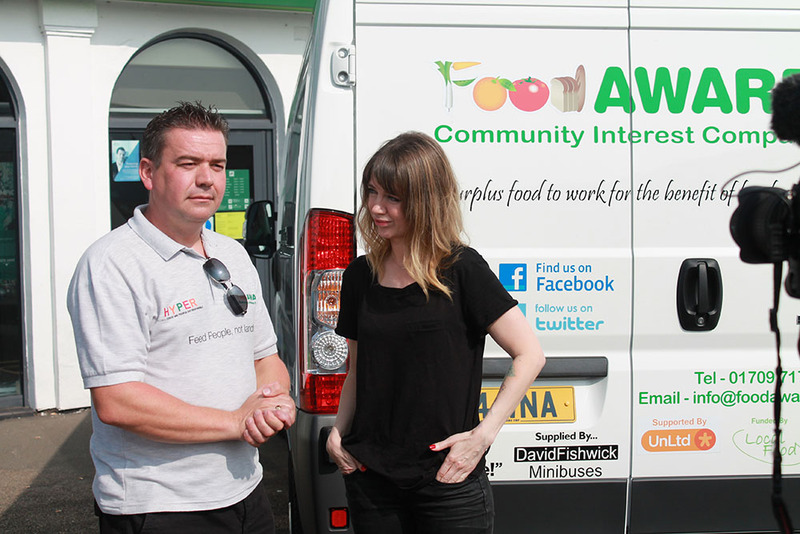 If you a local business, organisation or person who would like to support us with surplus food, donated food or a financial donation, please contact the Food AWARE team on 01709 717186 or info@foodawarecic.org.uk. 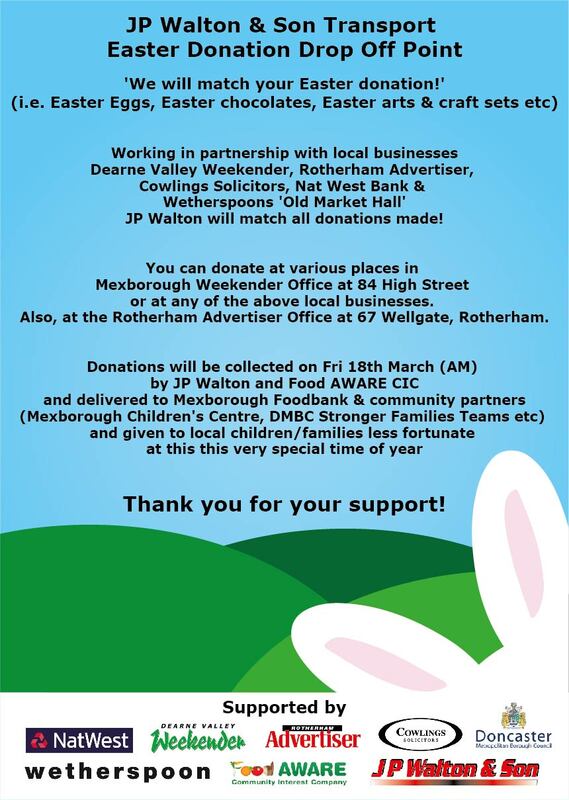 PreviousMexborough Foodbank – Successfully Launched! NextMerry Christmas and a Happy New Year from all at Food AWARE! 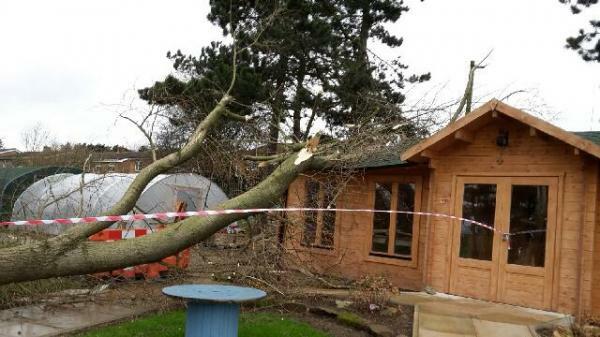 Local Food funded log cabin significantly damaged!